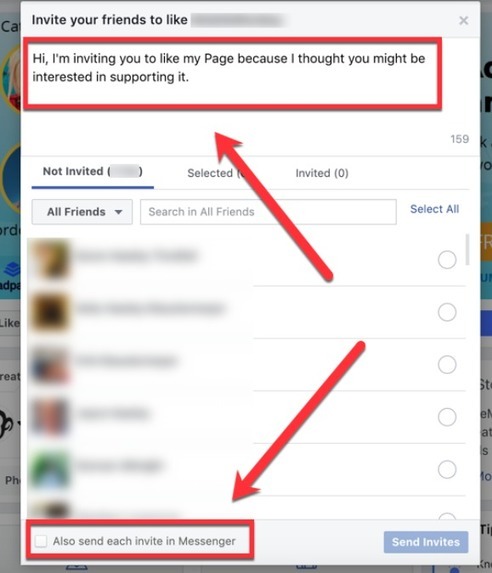 Lilach Bullock breaks down the key steps for easily creating high-quality videos for social media. 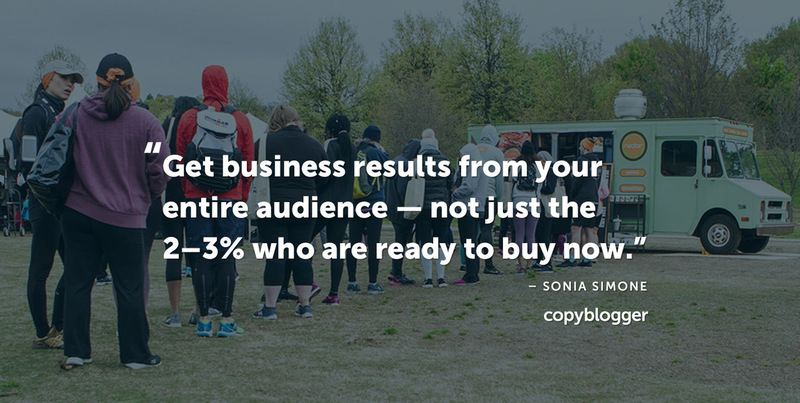 Watch your engagement — and results — soar! 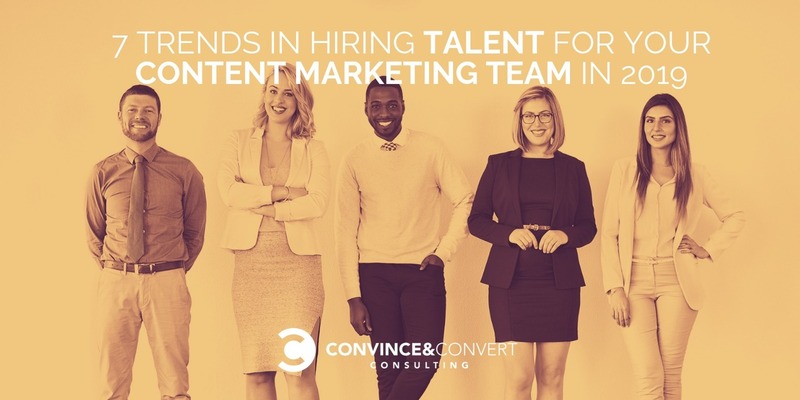 Here’s what you need to know when you’re hiring talent for your content marketing team in 2019. Includes trends, statistics, advice and more.